Amid the ongoing controversy surrounding the battery performance in older iPhone models, Apple is again under the radar due to battery explosion for the second time in two days. The first explosion took place on Tuesday at an Apple store in Zurich, Switzerland. An Apple store employee suffered minor burns when the battery inside an iPhone 6s caught on fire. Reports from the Zurich cantonal police suggested that seven other people are thought to have been affected by smoke released from the device. 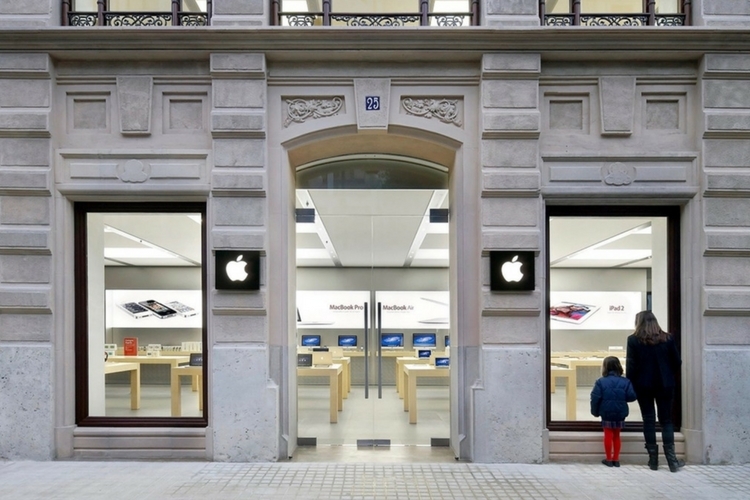 Following that, another iPhone caught on fire at an Apple Store in Valencia. 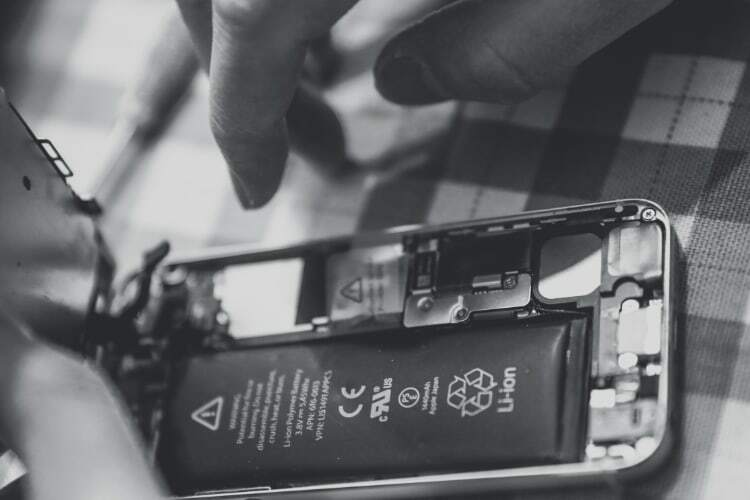 As reported by Spanish news outlet Las Provincias, the iPhone battery exploded while it was being repaired. According to reports, the room was filled with smoke, forcing the employees to open the windows quickly to ventilate the establishment. Luckily there were no injuries with both the occurrences and it remains to be seen as to which iPhone model was involved in this mishap. Although it quite concerns to hear about battery explosions back and forth in such a short time, it’s likely that it’s just a coincidence. However, it is certainly not a good time for Apple. The cause of explosions in both the cases is still unknown. But let’s hope that this issue dies down as soon as possible. After all, we don’t want yet another smartphone recall fiasco. Samsung’s debacle wiped out billions of dollars of profit and damaged Samsung’s reputation across the globe – something which it is still reeling under. And given the fact that Apple is already having a hard time with iPhone slowdown lawsuits, they might want to stay away from this one.